Aren't these shopping bags adorable? I absolutely love these, from the Hostess with the Mostess. 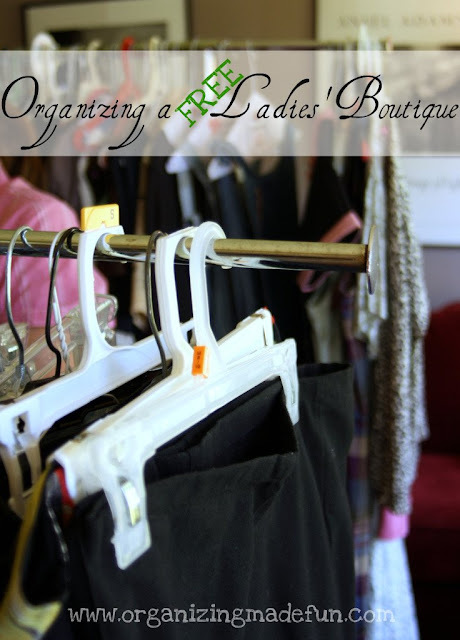 Becky has some great tips on how to organize everything for your clothing swap over at Organizing Made Fun. 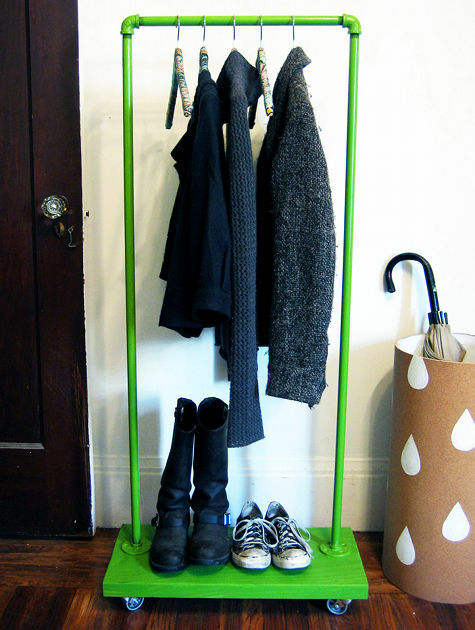 Clothing racks are not cheap, believe me I've searched - I love these diyed ones from Design*Sponge. This would even be cute for your home! And the mack-daddy of all swappers - The Swapaholics. I had no idea something like this existed, but I think it's really cool. 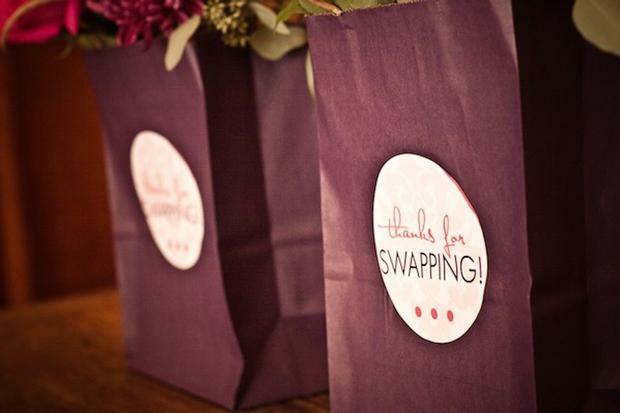 These ladies host huge swapping events all over the place and their site is full of swapping inspiration, ideas and info. If you are thinking about hosting a clothing swap - this site is a must read. So I'm busy in swap preparations this week, I hope I can share some more things with you this week that we are working on, we have lots of other ideas woven into this one night. I hope everyone has a wonderful week! Thanks so checking in with us today! SUCH an awesome idea!! You could do this with everything too, not just clothing!